Valeo showcased the Valeo Drive4U, the company’s first fully autonomous vehicle at CES 2019. Equipped with ultrasound, cameras, lasers, radars, LiDars, and artificial intelligence capabilities, the car is able to learn and adapt to any scenario that it encounters on the road. In addition to the autonomous car, Valeo also unveiled a system called the Drive4U Remote that allows someone to operate an autonomous vehicle remotely when assistance is necessary. They also unveiled Valeo Voyage XR which simulates the virtual presence of a person onboard the vehicle. 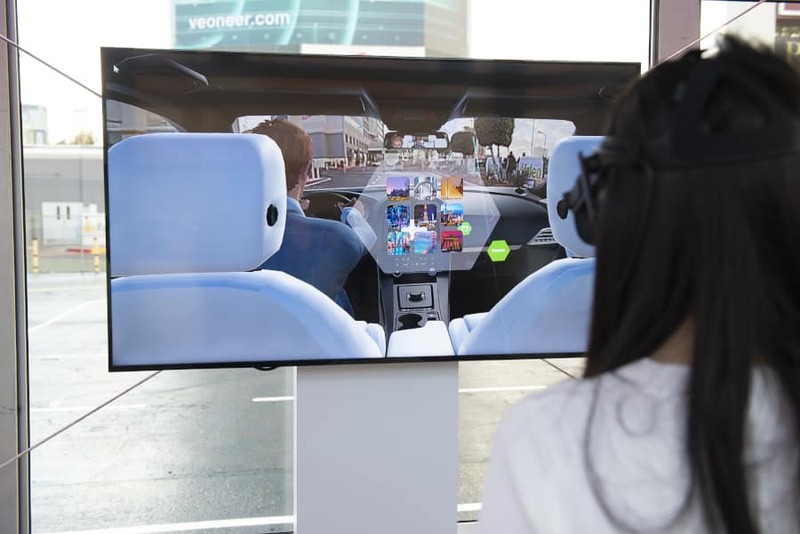 Essentially, a remote user wearing a VR headset can communicate with the occupants of the vehicle while the headset simulates their presence in the car. Valeo debuted Xtra Vue Trailer, which was made for drivers that tow trailers or caravans behind their vehicles. The technology renders the towed trailer or caravan invisible to the driver and makes it easier to maneuver the vehicle without a lack of visibility. Working to increase driver safety, the company released PictureBeam Monolithic – a high definition beam of light that lights up the road without blinding other drivers. 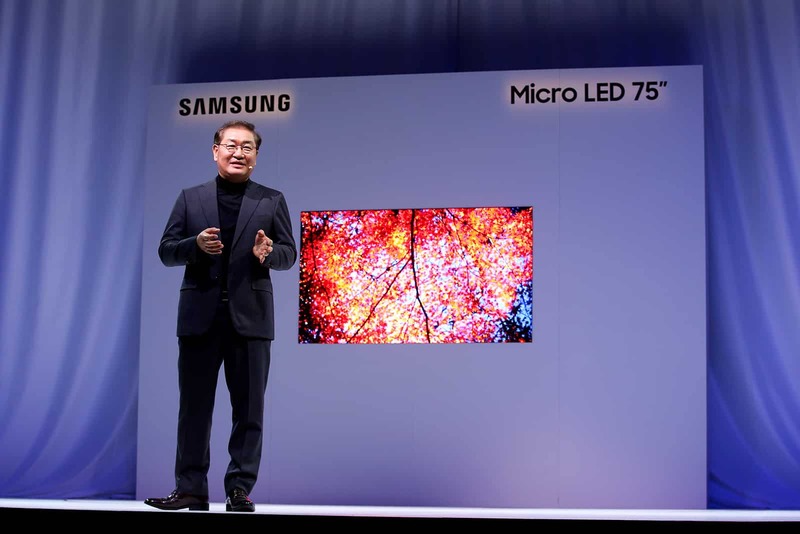 The LED system can also project information and images onto the road. Along with technology that helps autonomous vehicles, Valeo introduced a variety of technologies centered around the increasingly present pollution problem. One such innovation is the Valeo Clean Road app – this app works to generate custom routes that avoid peak pollution Areas. They also unveiled Valeo Oxy’Zen which activates air purification systems inside of the vehicle’s cabin depending on pollution levels. Gates’ introduced a few projects from different universities in the US to functional toilets that operate without a public sewage system.